Who are "the Te Selle Family?" This bilingual Te Selle Family website contains history, stories, documents, photos, and memorabilia about the origin and evolution of the Te Selle Family from its beginnings in Winterswijk, Netherlands, through the emigration of many Te Selle family members from the Netherlands into the heartland of America. This site also links to the Te Selle Family genealogy, where you can trace your lineage back to the original te Selle – Hermen Wijggers, aka Hermen te Selle (1685-1736). Look for the story of how the Te Selle family name began. “Farmland is scarce. Income is low. Seven children. Husband just died. 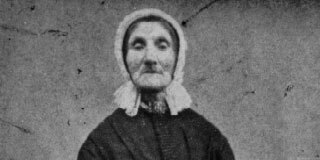 What’s a mother to do?” It sounds like the plot of a TV drama, but in fact, it was reality in the early 1800’s for Dela te Selle ten Damme. Her husband, Jan Albert te Selle, died at the age of 45, leaving Dela to raise seven young sons. Follow this family’s story. At ages 27 and 21, Jan Hendrik and younger brother Harmen Jan te Selle set off on a long, uncertain journey from Winterswijk to Wisconsin, and then to Nebraska. Follow their adventures, along with other Dutch settlers, as they seek land, opportunity, and the freedom to make prosperous new lives. 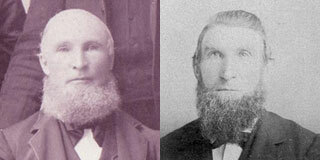 As far as we know, everyone in the world with the surname “te Selle” is descended from Hermen Wijggers (1685-1736). 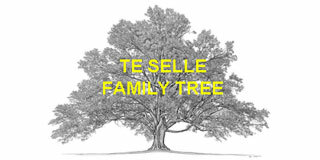 Once you find your branch of the TeSelle tree, you can easily trace back your early ancestors. Are you ready to look for your branch?